We’ve all been loving the mind-boggling FX series The Americans for its complex, complicated and intelligent period drama. The series revolves around two KGB spies posing as Americans in suburban Washington D.C. The drama is set in the time frame of Cold War, following Ronald Reagan being elected as President. Talking to LA Times, he revealed about enjoying his intriguing character! "I'm always trying to find what's the truth in this moment," added Rhys. He goes more into Philip’s character and accepts that he’s character is likely to accept walking away from everything if possible! 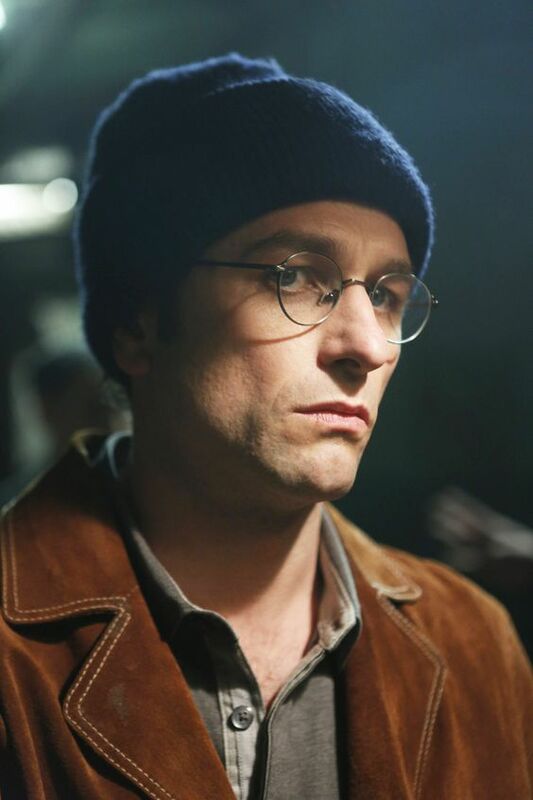 And it’s not just acting, the next episode of The Americans will be directed by Matthew Rhys himself. Isn’t that one hell of an exciting news? You can watch the Americans on FX ever Wednesday at 10.